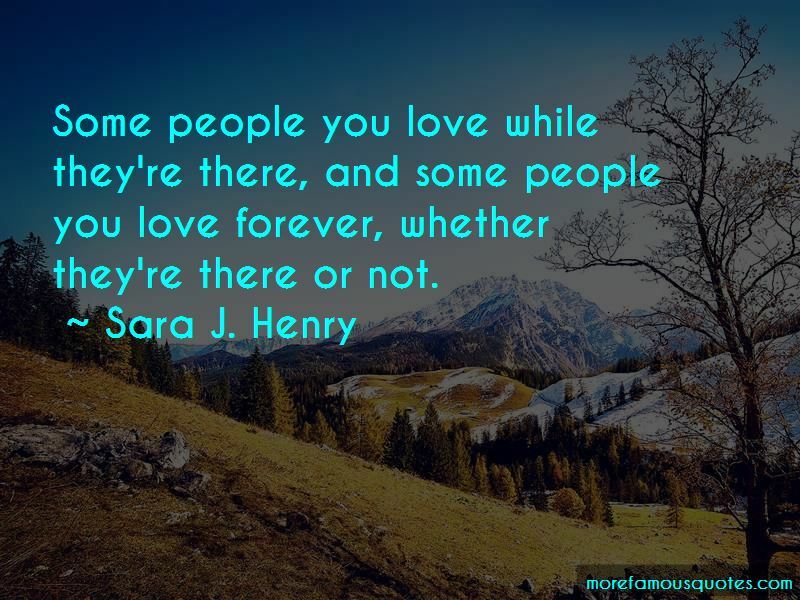 Enjoy the top 7 famous quotes, sayings and quotations by Sara J. Henry. 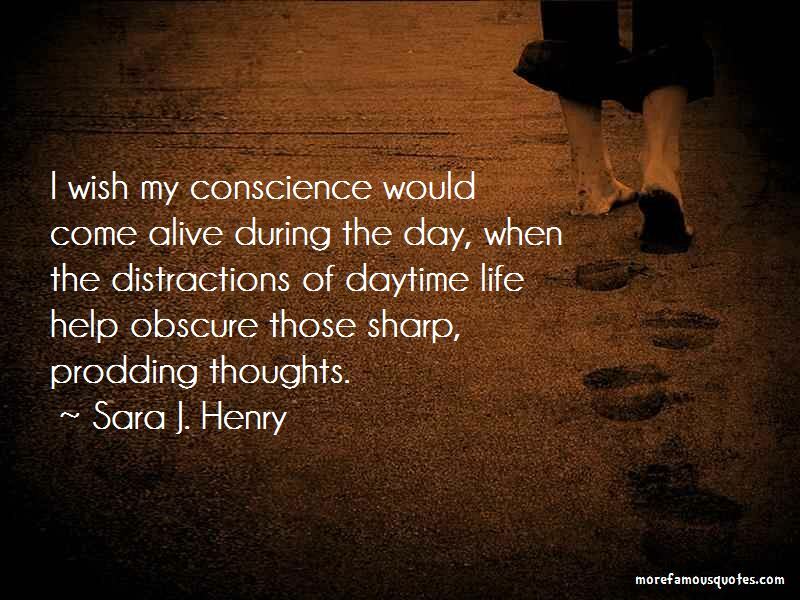 I wish my conscience would come alive during the day, when the distractions of daytime life help obscure those sharp, prodding thoughts. Don't think too much about it - we all have instincts to survive. Sometimes letting the truth out lets people heal, and sometimes it makes things worse. And you couldn't really know which, until you did it, and sometimes only later. 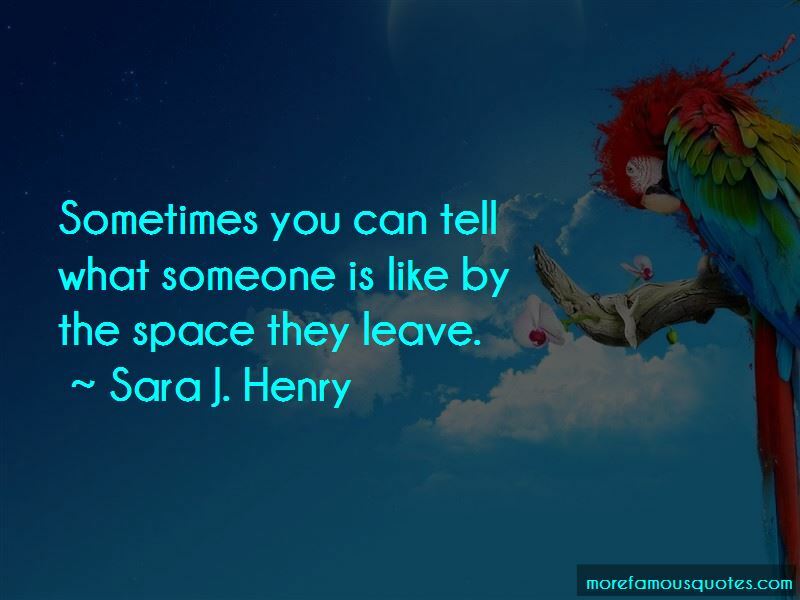 Want to see more pictures of Sara J. Henry quotes? 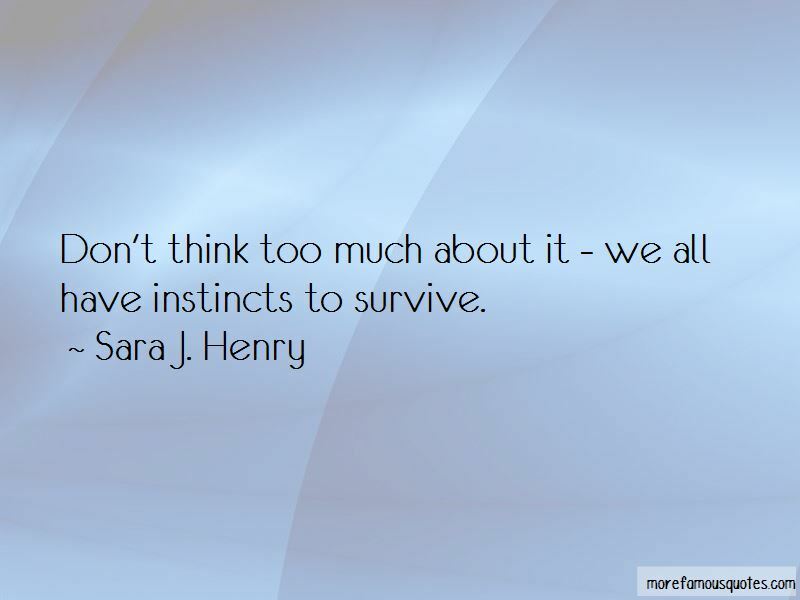 Click on image of Sara J. Henry quotes to view full size.